gifts to be used in the service of others. So use your gift well." This past week I had the privilege of taking 3 teens from our church to the Assemblies of God National Fine Arts Festival in Orlando, FL. I love watching God use people for His glory...especially teens and kids! One of our teens, Lylea (also my granddaughter - smiles), normally competes in the digital photography but this time she wanted to try her hand at the short sermon category. She did remarkable and received an excellent rating (score). Destinie is an amazing artist and did a canvas painting that will blow you away! Quincy, also a photographer, entered a photo of her horse, Rosie. Destinie and Quincy also received an excellent rating (score). These girls are amazingly talented and to see them using their talents for God is exactly what He would have them do. Our verse in 1 Peter tells us to use our gifts and talents for others and to use it well. My heart was bursting with pride as these girls participated this weekend. Not one of them got a haughty attitude, nor were they upset at the excellent rating. For Destinie and Quincy, this was their first experience at the national level and to receive an excellent rating was quite a thrill for them. Lylea, having competed twice before at the national level, was also excited that her first attempt at short sermon received an excellent! The point I'm trying to make here is that it's not about the category; it's not about who gets the best score; it's about Him, the King of Kings and the Lord of Lords. Whatever we do needs to be done for one reason and one reason alone...to glorify God! Even if all you do is clean the toilets at church, you should do it as though you know the King would be using it! 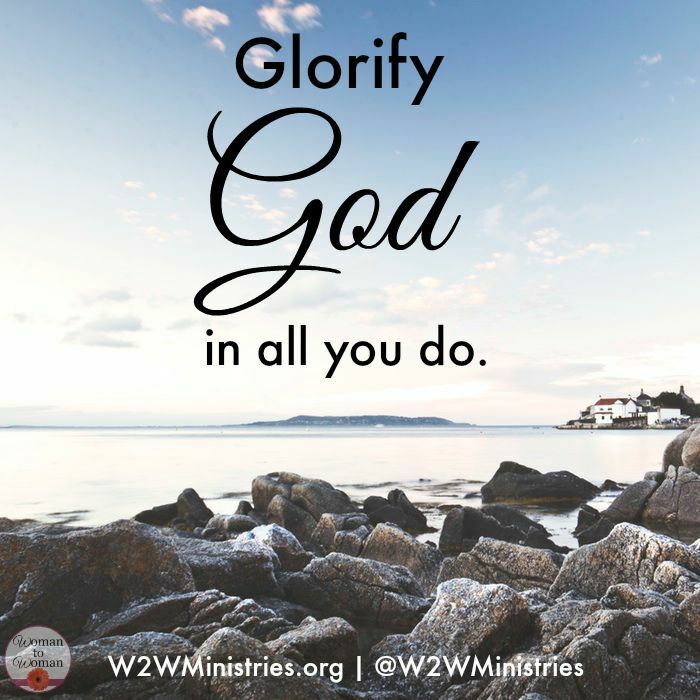 What are you doing today that you could do to bring glory to your Father in heaven?